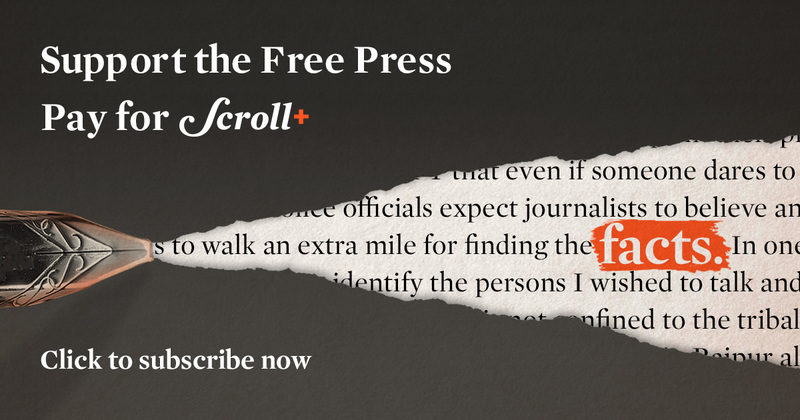 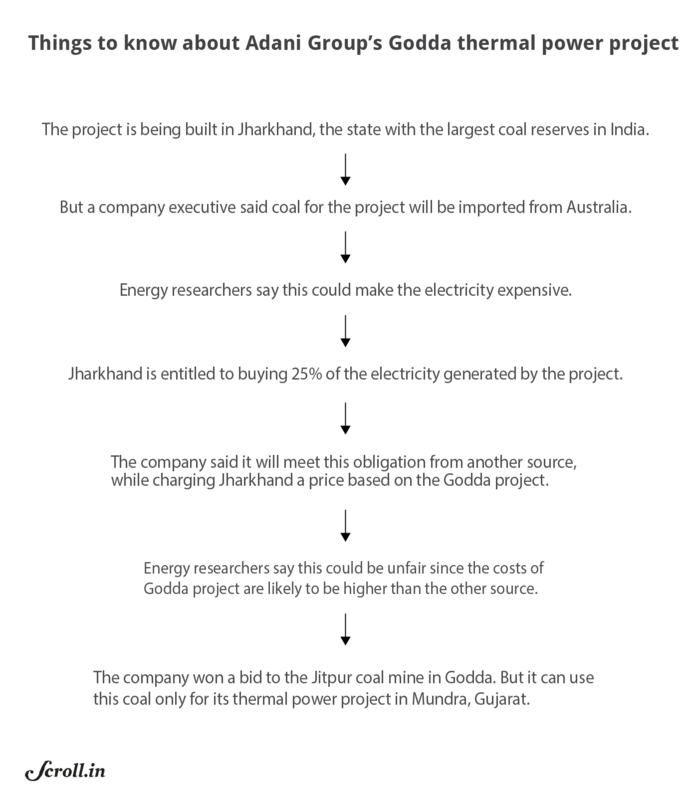 A government audit said the ‘preferential treatment’ could result in ‘undue benefits’ to the company. 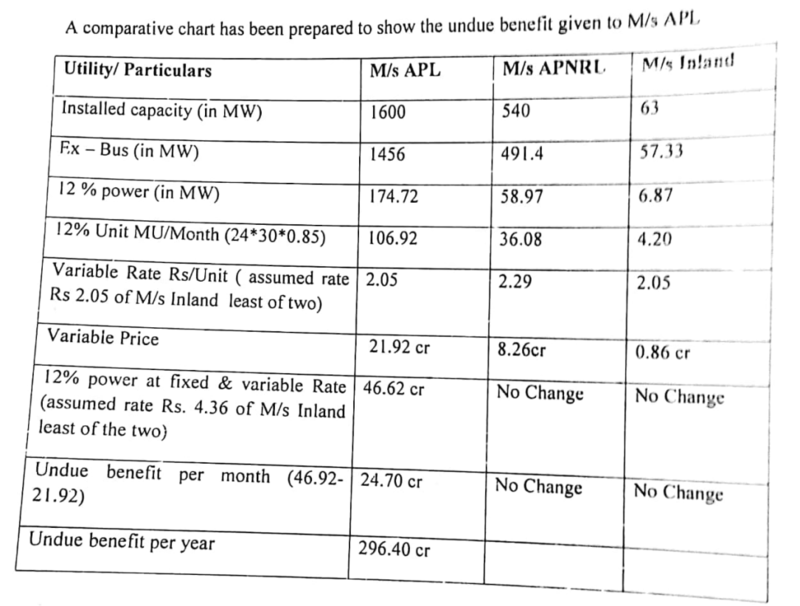 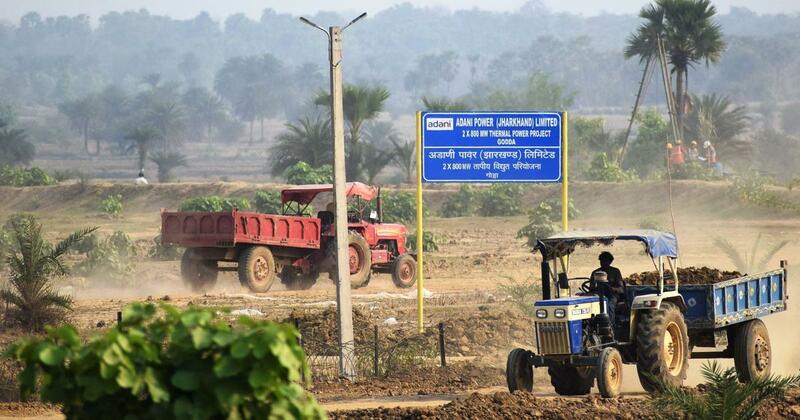 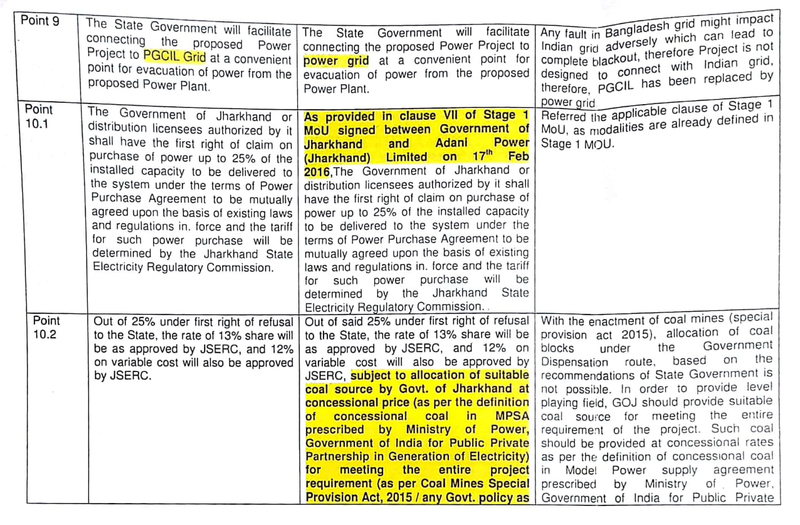 The amendments proposed by Adani Power Limited in a letter to the Jharkhand energy department. 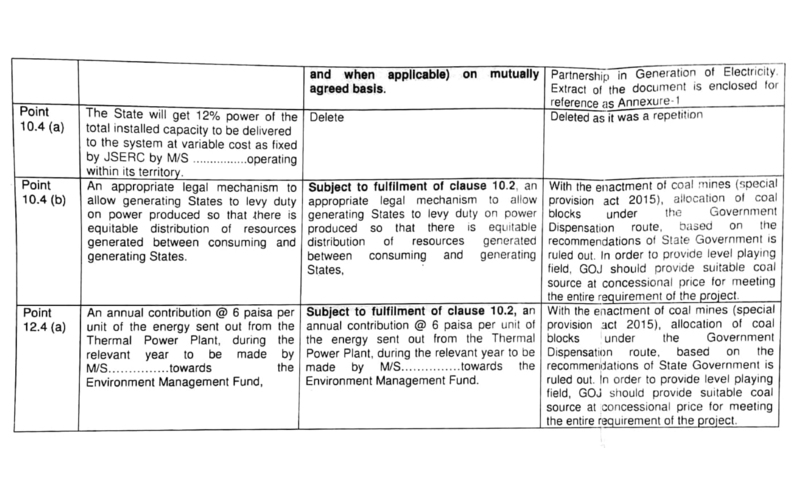 An excerpt from the notification amending the state energy policy. 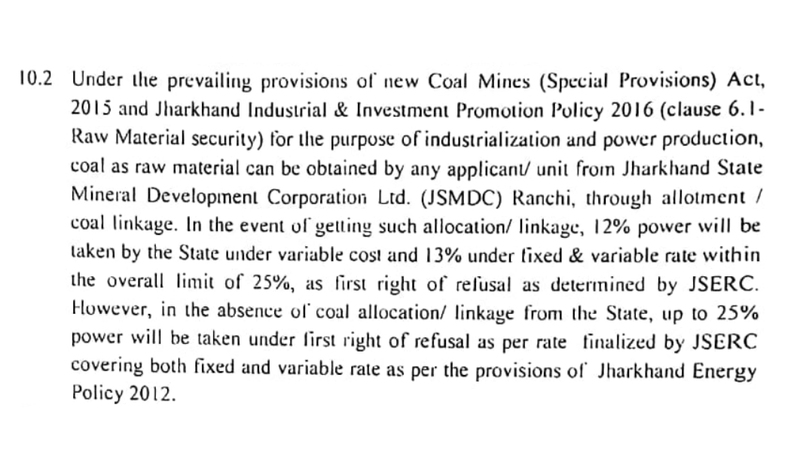 The amended clause in the second stage agreement between Jharkhand and Adani Power Limited. 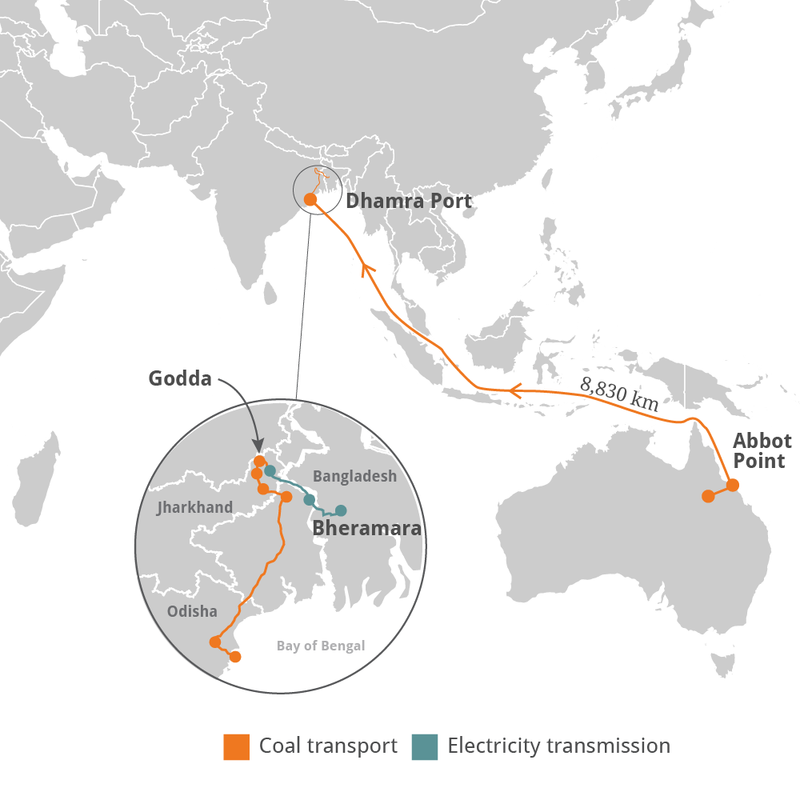 After the Supreme Court’s 2015 judgement, both the projects were stripped of their coal blocks and landed in an advanced stage of debt. 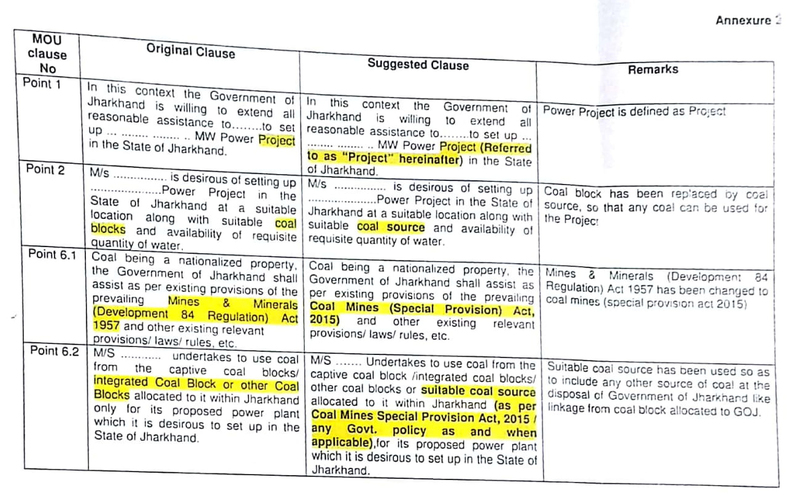 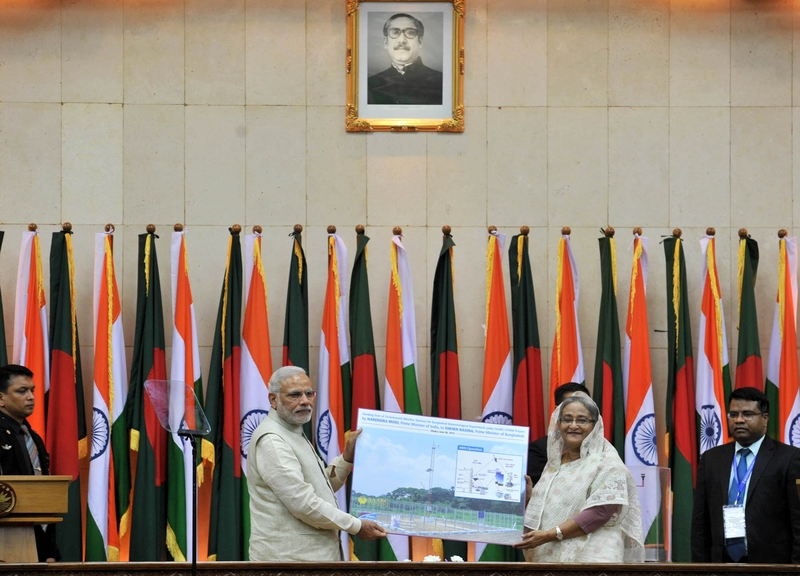 Both have switched to buying coal from Coal India Limited in e-auctions through the government’s SHAKTI scheme, launched in 2017.